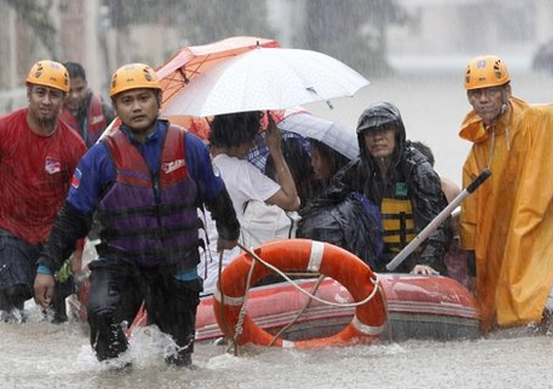 The southern region of the Philippines has taken a beating very recently. 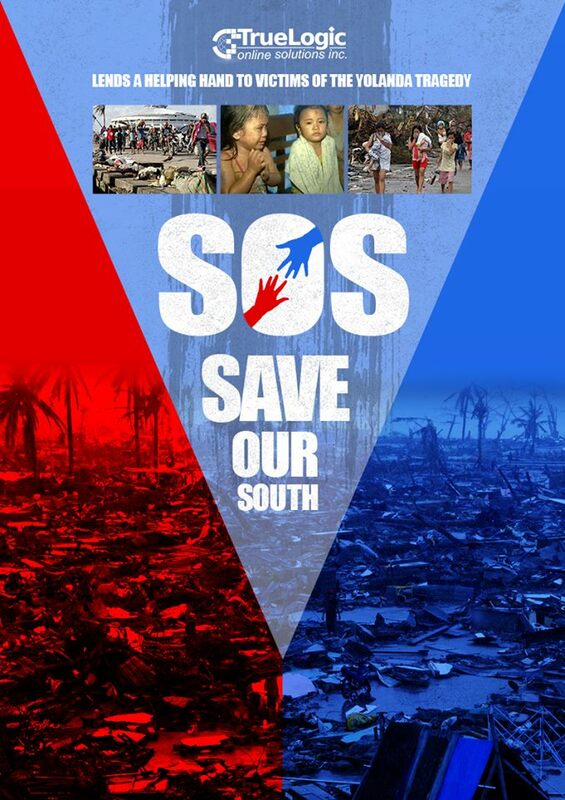 After the strong quake that left Cebu, Bohol and select parts of the Visayas region in a state of emergency, super typhoon Yolanda (internationally known as Haiyan), one of the strongest typhoons in recorded history, left 7 southern regions of the country completely devastated. The damage it left is heartbreaking – 70-80% of structures were destroyed, over 1,700 are confirmed dead as of writing, and the National Disaster and Risk Reduction Management Council (NDRRMC) is saying the death toll is likely to hit an estimated 10,000. A woman stands in the middle of the rubble left by super typhoon Yolanda (Haiyan). Photo from CNN.com. The survivors from these devastated regions are in desperate need of clean water, food, medicines, and other relief goods. In line with this, TrueLogic is organizing an effort to collect donations for the victims of what is possibly one of the world’s worst natural disasters. Once again, we’re asking everyone to open your hearts and give what you can to those devastated by Yolanda. We will be collecting donations in kind to be placed in the hallway outside our office here in Makati. Please leave the donations in the boxes placed in the hallway outside the office. Cash donations will also be appreciated. Please coordinate with HR and Admin departments to get a white SOS envelope for cash donations. We will keep you updated on the progress of our donation drive, and any help that you can give will be greatly appreciated. Let’s all work together to help the affected regions recover from this tragic event.